PENATEN® has been trusted for over 100 years and remains the #1 Diaper Rash brand in Canada. Love this cream!! I use it with every diaper change and it keeps my son's skin looking and feeling beautiful. We rarely experience rashes. 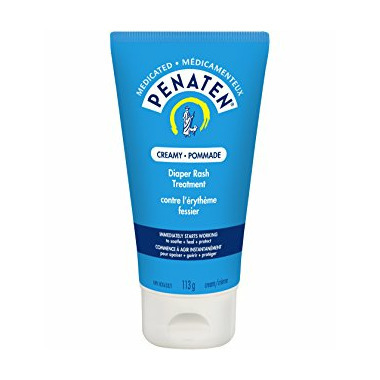 Whenever he shows early signs of a rash, I switch to the Penaten Medicated Cream and it clears it up right away. Highly recommend! My baby is prone to rashes, and this medicated cream is the only thing that has worked for her skin. Highly recommend!